We had great success with the last Arrma Nero drop. So we decided to launch another one! The Nero is awesome, simply put. 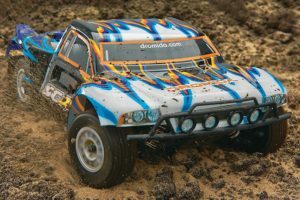 Comparable to the Traxxas E-Revo and E-Maxx, but so much better in so many ways. 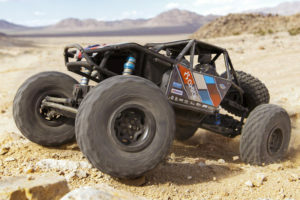 Arrma Quality – from Design to Aesthetics to the Electronics, Arrma knows what’s up. And they don’t skimp on quality. 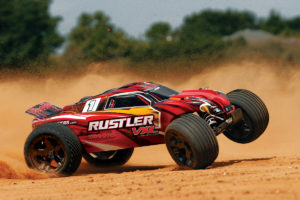 Arrma Warranty – They provide a 2-Year Limited Warranty which blows Traxxas out of the water. Arrma cares about its customers! Locking Diffs – You can lock the front, center, or rear diff independently on the Nero for different driving modes and terrains. Blast, Wheelie, Drift and Climb. Drivetrain – No cheap plastic driveshafts here. Nice, solid metal is used so you don’t have to spend even more money making your vehicle 6S capable. It comes this way right out of the box. 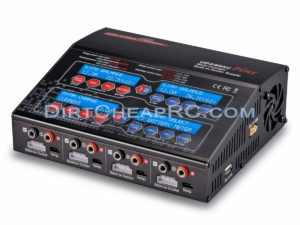 The 6S LiPo Bundle Add-on gets you ready to go as soon as you receive your truck! It’s listed for a discounted price of just $155 if you’d like to add it (Normally priced at $200). 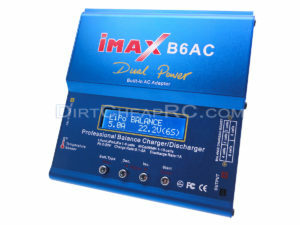 It comes with Vant LiPo Packs, an EV-Peak 10Amp charger and Charging Accessories. All warrantied by us! So you can feel confident in your LiPo Bundle purchase on this drop.